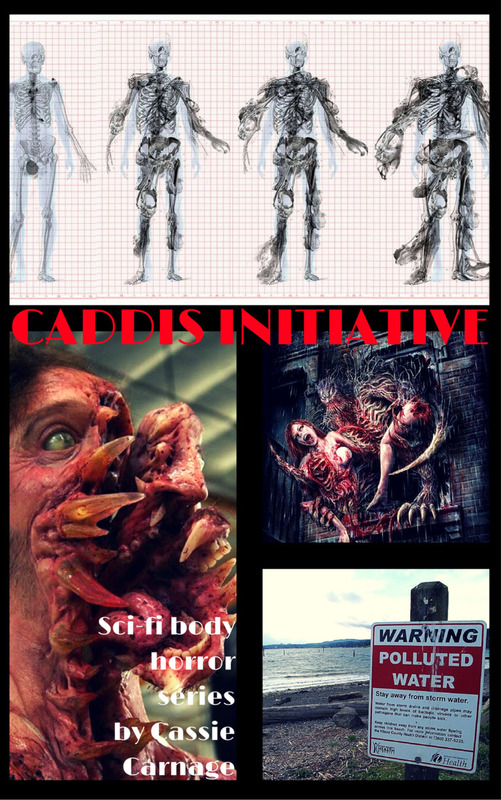 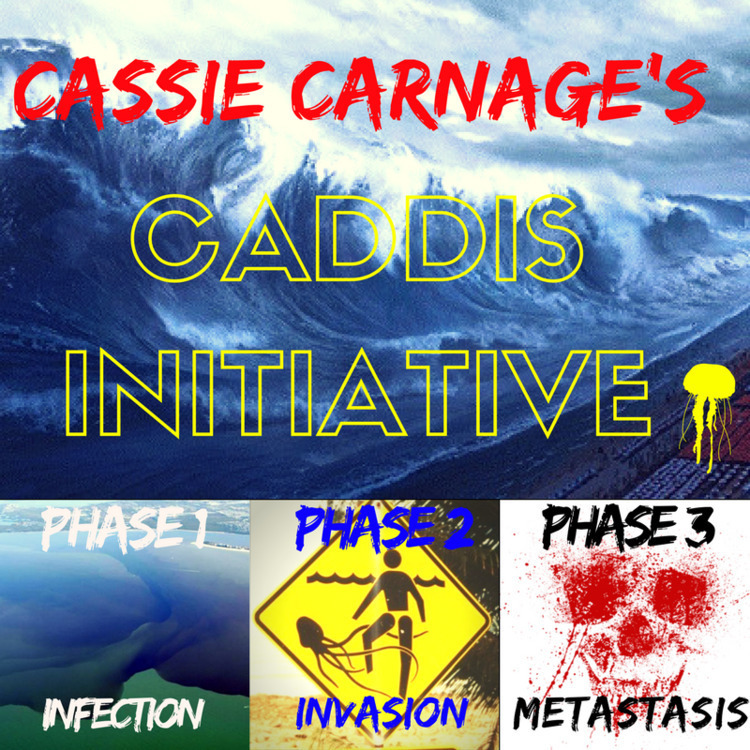 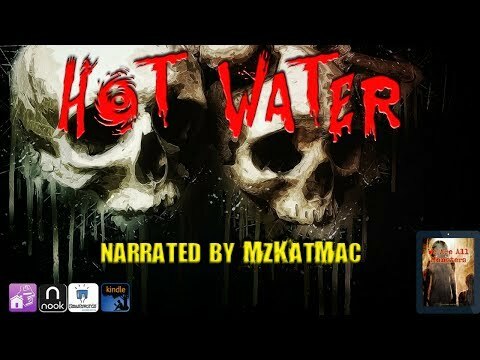 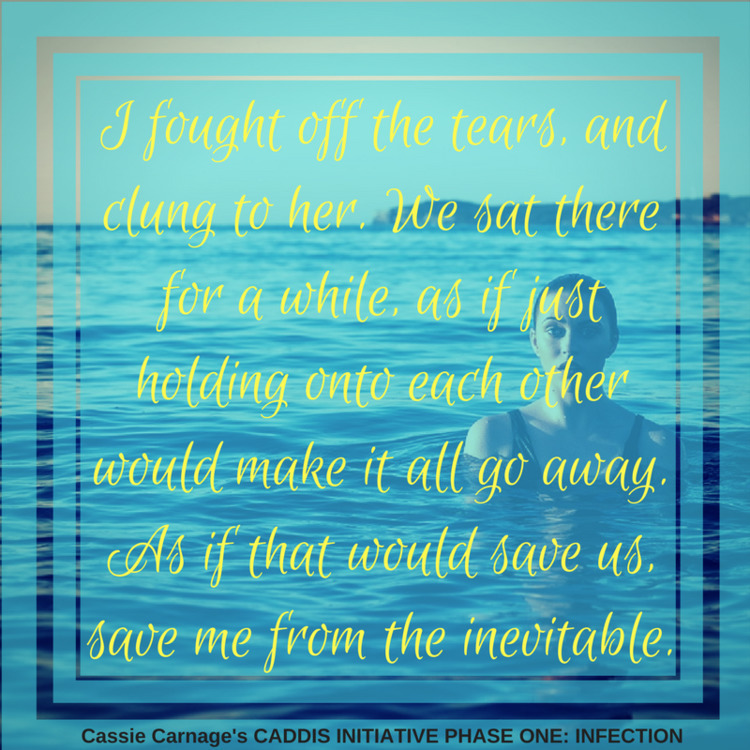 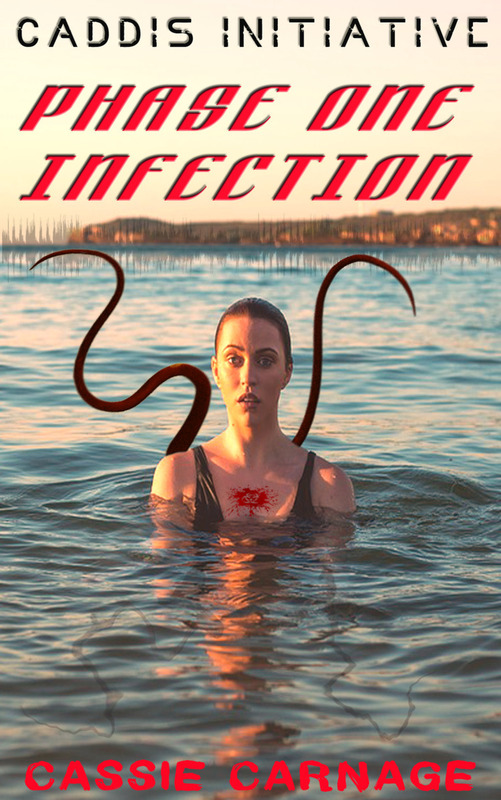 My sci fi body horror thriller CADDIS INITIATIVE PHASE ONE: INFECTION is coming soon! 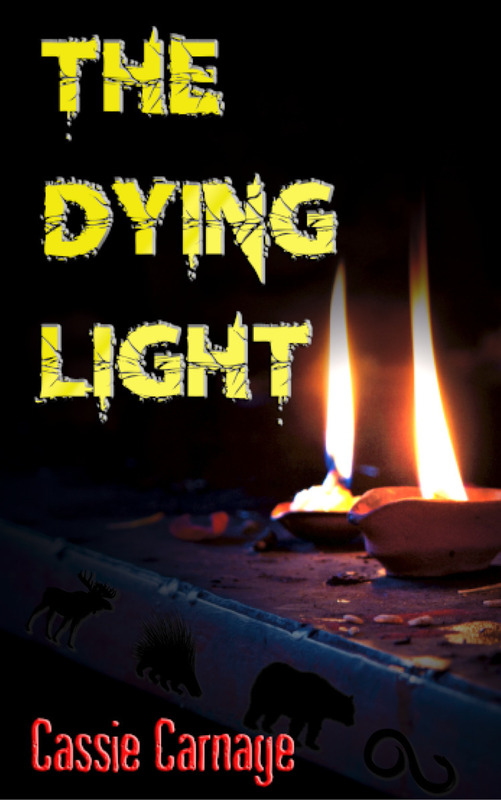 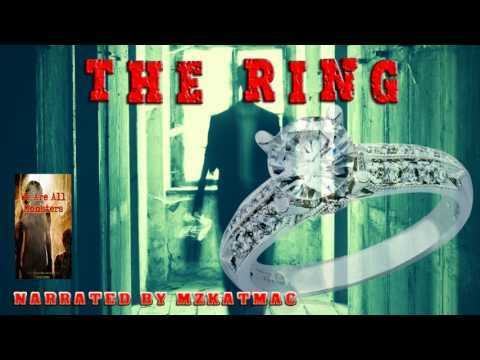 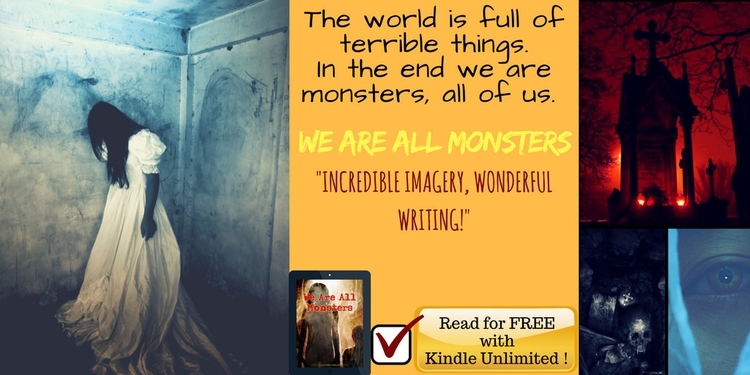 My latest book The Dying Light is now live on Smashwords! 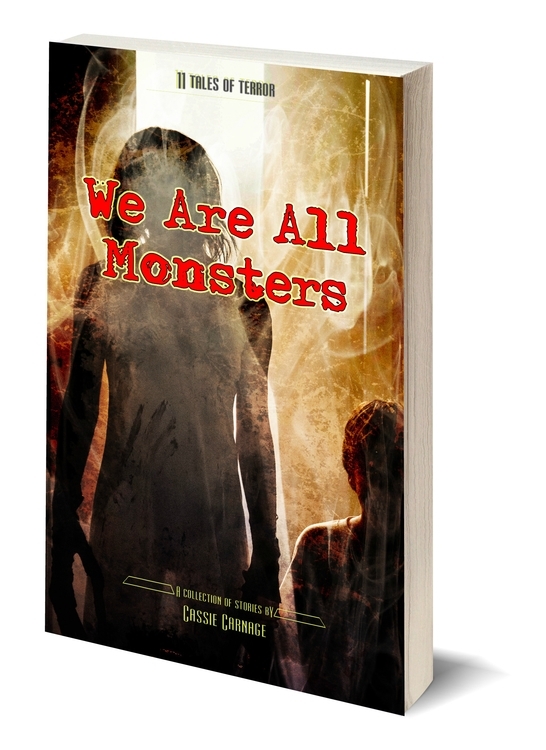 The night was eerily quiet. Dead leaves skittered across the pavement in a small gust of freezing air.